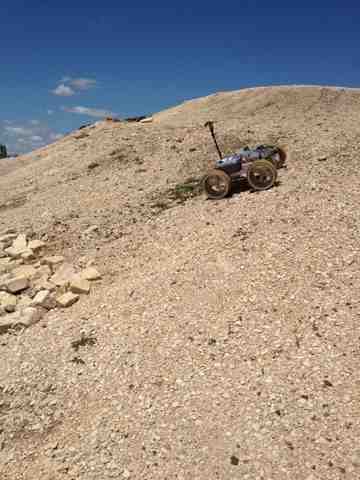 UMass Lowell Rover Hawks: NASA RASC-AL Robo-Ops 2013: The rover makes it up the hill! 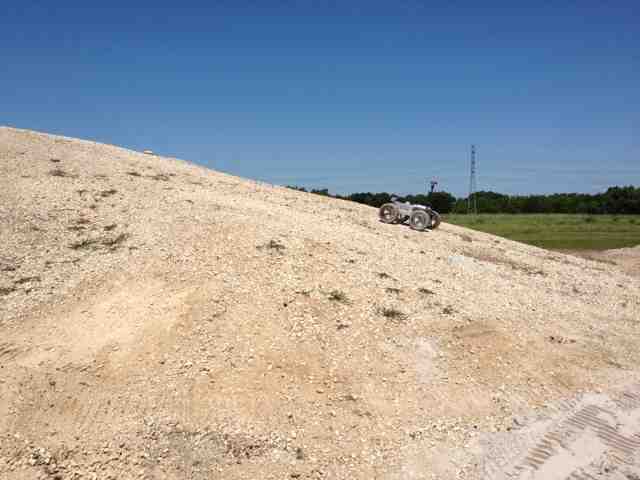 When we first started planning for the competition, this hill scared us. Today, the rover drove up it, controlled from NERVE, with no problems. 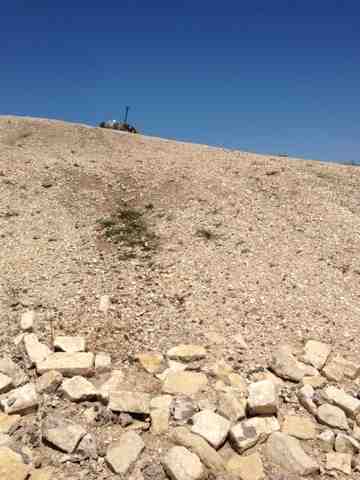 The rover was able to come down on a steeper side of the hill as well.